According to many experts, sugar is the one thing most people need to eat less of throughout the year. Is it healthy to permanently remove all sugar from your diet? No. There are sugars that occur naturally in fruits and milk. These sugars are complex carbohydrates that provide nutrition and help regulate blood sugar. Refined white sugar (sucrose), brown sugar, honey and syrups that are added to food are the focus of all those health studies. These added sugars are simple carbohydrates that provide little nutritional value and can cause spikes in blood glucose levels. Sugar can have many positive effects on your life and metabolism. Sugar can provide energy beyond the immediate boost. After glucose is converted into energy for immediate use, the body will store some of the glucose as an energy reserve for later. The process is called glycogenesis. Glucose molecules are connected together in what’s known as a glycogen chain. The glycogen chain is broken down in single glucose units whenever there’s no primary source of energy. What’s great about the glycogenesis process is that it allows us to go extended periods without eating – and there are some days around this time of year where that comes in handy. It’s worth noting, however, to still be mindful of your intake because when glucose exceeds storage capacity it’s converted into fat. It should come as no surprise that sugar makes us happy. We’re so hardwired to like sugar, two sweet-receptor genes have been discovered that can predict how strong your sweet tooth will be. Regardless of genes, sugar activates the pleasure center of our brain and causes a rush of dopamine. This will produce an immediate, euphoric feeling. Here again you have to be careful with how much sugar you eat. Too much of a good thing (i.e. sugar) can actually cause the opposite affect..
Chocolate is a source of natural sugar, but it also contains other healthy components. Each bite provides a surge of antioxidants along with cocoa flavanols. Researchers have discovered that cocoa flavanols can improve cognitive function, and studies out of Italy have found that it can even improve thinking skills regardless of whether a person has cognitive impairment. Sugar is an instant cure for depression. Sugar gives you a ‘high’. That is why they say that chocolate can help you heighten your mood. Sugar makes you feel good about yourself. But mind you, this ‘high’ is always short lived and you might end up getting addicted to it. Sugar’s glycolic acid can be very helpful in maintaining the health and look of your skin. Using it can help elimination blemishes and restoring the balance in the skin’s oils. Many people use high-fructose corn syrup as a means of sweetening their food, but that product is highly processed and can cause problems to their digestion. 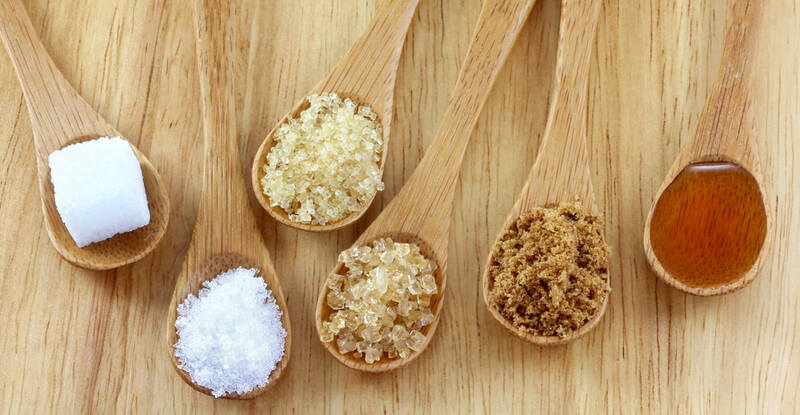 Sugars consist only from natural ingredients that can be processed easily by our metabolism. Sugar is created from natural resources without the use of pesticides and other harmful products, in a way what don pollutes environment. That is not the case with the production of the industrial artificial sweeteners. Despite all the benefits, sugar consumption has to be limited or it can do more harm than good. But rest assured, you don’t have to forgo all the holiday foods you love.